In this part of the blog series, we will now see how to create a custom code list for a custom business object and will go through all the steps. Please note that you should have the pre-requisites already in place as discussed in the part 1 of this blog series. If not, then it would be under a custom group defined by your administrator. If you are still not able to find it, then use the search bar. Custom Code List – This is like creating predefined set of values for the fields in the custom business object. This is akin to providing an F4 to the user for a field on the UI, something like fixed value help. Let us first start with creating custom code list values for field Supplier Account Group and Supplier Role. Start with the General Information tab, where you would provide a name to the code list and length. In the next tab, you can maintain the Translation for the for the code values. However, this is not mandatory. Just click on New if you want to maintain the translations. Once this is done, click on button ‘Save and Publish’. This would publish the new code list and would be available for use later during custom business object creation. The status will be published, if all goes through successfully. Let us now go ahead and create new custom code list – Supplier Role. In the similar fashion as above, click new and then provide the coded list values. Once done, Save and Publish to make the changes effective in the system. 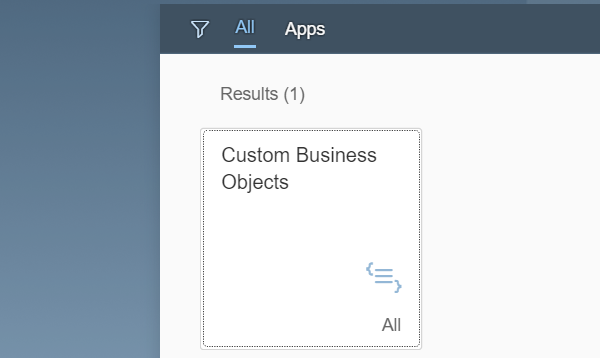 Ok this completes the steps required to create custom code list values that we will now use during creation of custom business object in the next blog. Congratulations you have successfully understood the basics of creating custom code list values in SAP S/4HAHA Cloud!